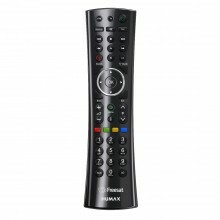 Original replacement remote control for the Humax Freesat HDR-1100S, HB-1100S and HB-1000S range of satellite receivers. Genuine Humax part, number RM-I08UM. 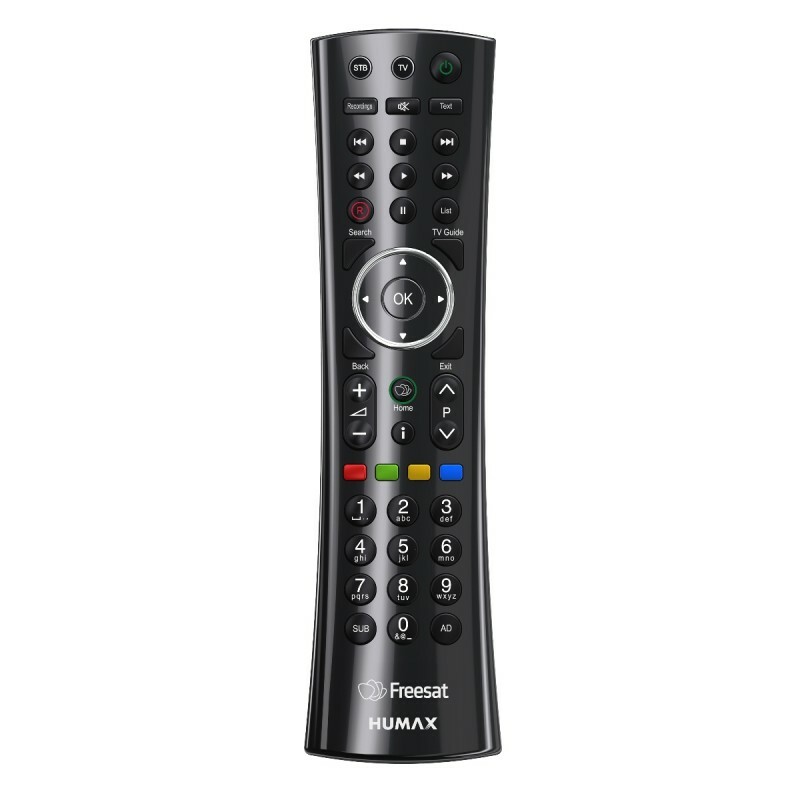 Click the button below to add the Humax RM-I08UM Freesat Original Remote Control to your wish list.